Prime Minister Narendra Modi on Sunday said the measures announced by him for micro, small and medium enterprises will add strength to the sector. He also said bigger markets and better opportunities for the Micro, Small and Medium Enterprises (MSMEs) was a "win-win" situation. Modi had on Friday announced a slew of measures, including sanctioning of loans of up to Rs 10 million to small and medium enterprises in 59 minutes, through a special portal to give a boost to the nation's second biggest employing sector. Replying to a tweet by a user appreciating the steps, the prime minister said, Yes, it will add strength to the MSME sector. Public sector companies which were mandated to source 20 per cent of their annual procurement from MSMEs will now have to source at least a quarter of their requirement (25 per cent) from the sector. Also, 3 per cent of sourcing by public sector undertakings (PSUs) should be done from MSMEs run by women. Also, all central public sector enterprises (CPSEs) will have to take membership of the Government e-Marketplace (GeM) to facilitate online procurement of common use goods and services by various government departments and organisations. 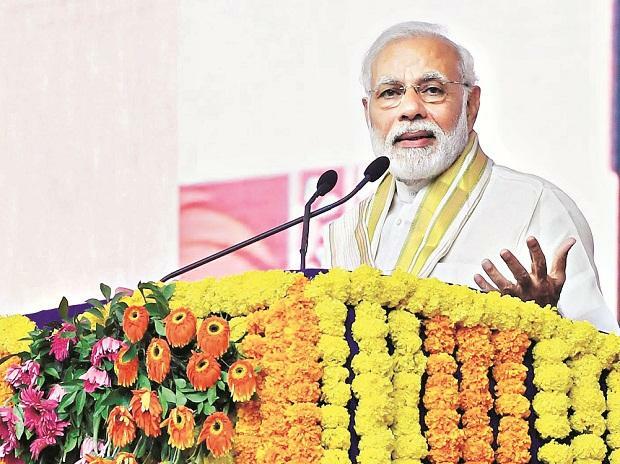 Replying to another user who said the move to make GeM mandatory for all CPSEs was a major step in creating a level playing field for all manufacturers and traders, the prime minister said, Bigger markets and better opportunities for MSMEs is a win win. Modi had also announced that GST-registered MSMEs would get 2 per cent interest subvention or rebate on incremental loan of up to Rs 10 million. Interest subvention on pre and post shipment credit for exports by MSMEs has been increased from three per cent to five per cent.